The Great Wall of China is the longest buiding on earth. The main wall spans 2400km long and all the several sections are measured to be altogether 21 196km long. 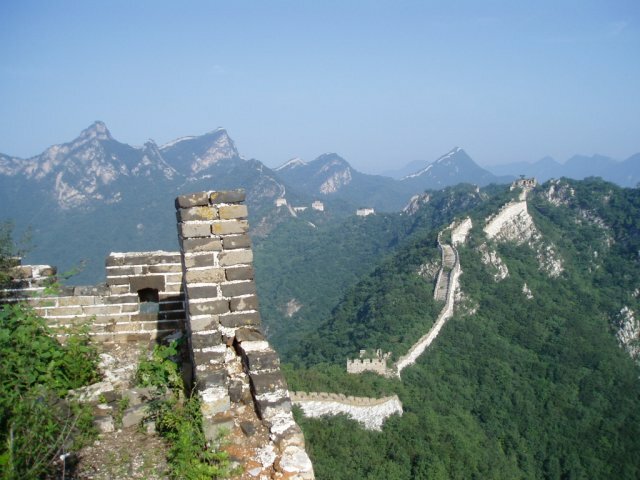 It has been built during several Chinese dynasties and already since 8th century BC the dynasties started to protect their own borders by creating earth&gravel walls. Later on it protected China from the nomadic tribes in the north. During the Ming Dynasty in the 14th century, bricks and stone were started to use instead of rammed earth. Up to 25,000 watchtowers are estimated to have been constructed on the wall. 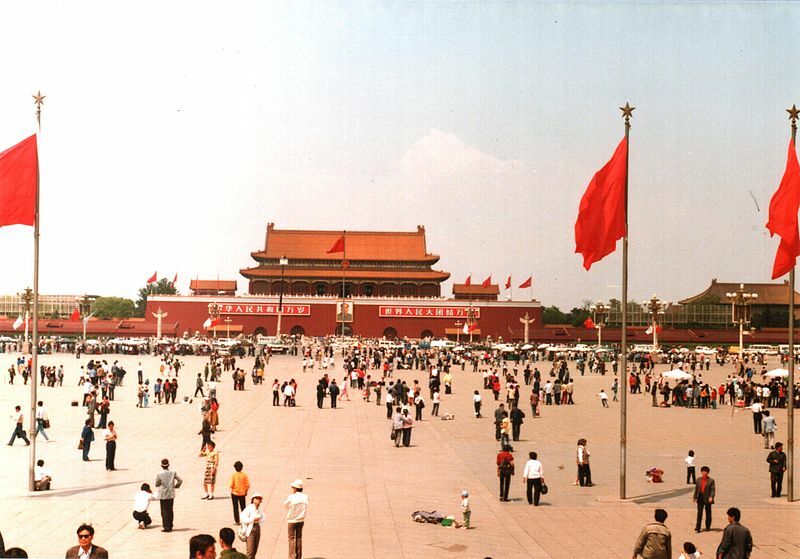 Tiananmen Square is one of the largest city squares in the world, in fact the 4th largest. 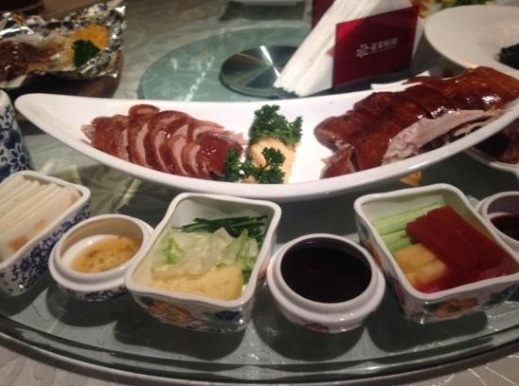 It has great cultural significance as it has been the site of several important events in Chinese history. The most well known of the events to people living today is the Tiananmen Square protests of 1989, which resulted in military suppression and the deaths of hundreds, if not thousands, of civilian protestors. The events became later known as the Tiananmen Square Massacre. One of the most famous images that appears during these protests was when a man stands in front of a moving tank and refuses to move. This became a revolutionary icon in fighting against the government at the time. The Forbidden City was the Chinese imperial palace from the Ming Dynasty to the end of the Qing Dynasty. It is the largest and most complete imperial palace and ancient building complex in China, and the world at large. The name forbidden city comes from the fact that for 500 years it was forbidden for normal citizens to enter the huge palace area. During that time it was the home to twenty-four Chinese emperors over 491 years between 1420 and 1911. Beijing was the host for 2008 Olympic games where total of 204 countries competed. Chinese athletes had done their homework right and were ranked no.1 in the overall medals table with 51 gold medals and 100 medals altogether. Once in China, see some pandas. As there are only about 1000 left in the nature, chances are you will never see them in the nature. But you can see them here instead. 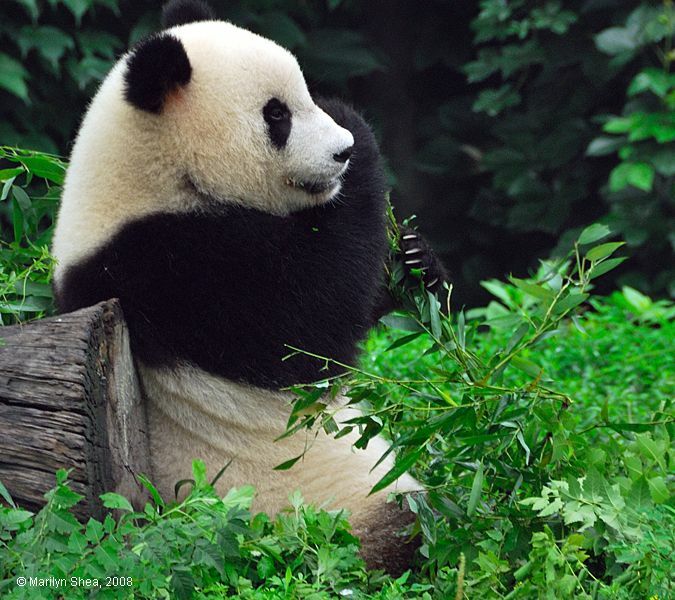 The Beijing Zoos most popular site is the panda house that is home to a dozen pandas. The pandas have an inside an outside enclosures that cover around 10,000 square meters. The inside of the hall replicates the style of traditional Chinese gardens and is shaped in the pattern of a Tai Chi diagram. As most of the visitors want to see the pandas, the panda house can get manically busy. The most quintessential art form of China and obviously typical for Beijing is the Beijing opera. It is the largest Chinese opera form and also extolled as 'Oriental Opera', combining music, vocal performance, mime, dance, and acrobatics. The Beijing opera arose in the late 18th century and became fully developed and recognized by the mid-19th century. Beijing opera features four main types of performers. Performing troupes often have several of each variety, as well as numerous secondary and tertiary performers. With their elaborate and colorful costumes, performers are the only focal points on Peking opera's characteristically sparse stage. The Temple of Heaven, was originally the place where the Emperors of the Ming and Qing dynasties visited for annual ceremonies of prayer to Heaven for good harvest. 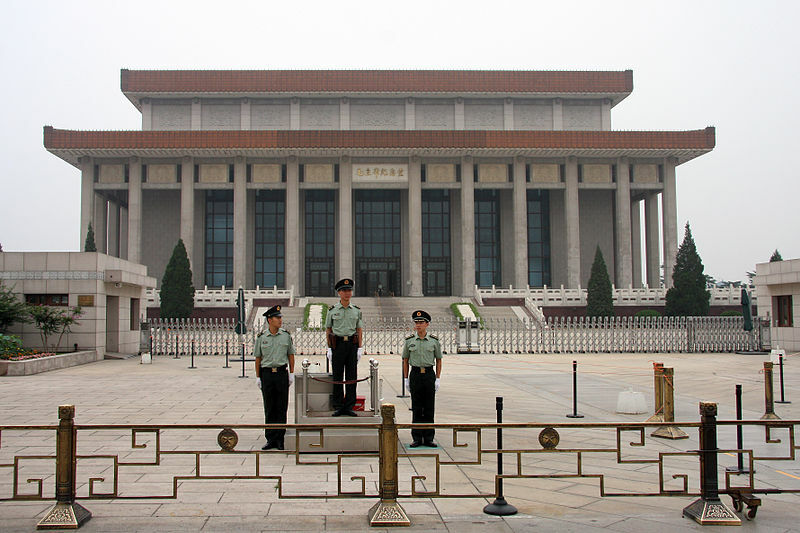 It is China's largest and most representative existing masterpiece among the ancient sacrificial buildings. The temple complex was constructed from 1406 to 1420 during the reign of the Yongle Emperor, who was also responsible for the construction of the Forbidden City in Beijing. Chinese emperors were precluded from building a dwelling for themselves that was greater than the earthly residence dedicated to Heaven. 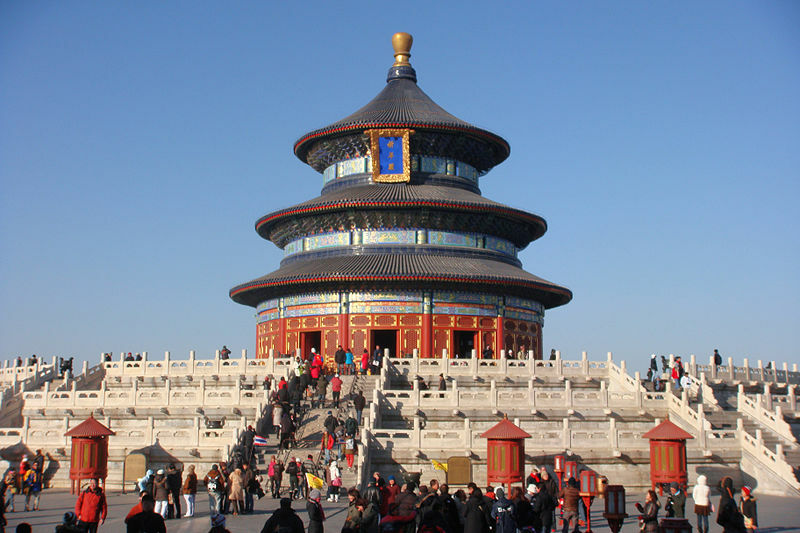 This is why The Temple of Heaven area is actually larger than the Forbidden City. 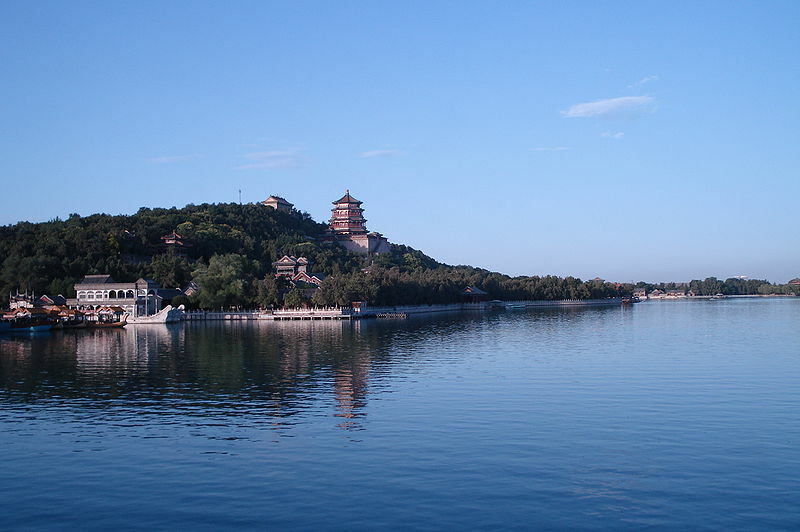 The Summer Palace is the largest and most well-preserved royal park in China. It is a vast ensemble of lakes, gardens and palaces that fully radiates the natural beauty and the grandeur of royal gardens. The construction of the palace started in 1750 as a luxurious royal garden for royal families to rest and entertain. Artisans reproduced the garden architecture styles of various palaces in China. The Summer Palace is mainly dominated by Longevity Hill and the Kunming Lake which was created by extending an existing body of water to imitate the West Lake in Hangzhou. Later on the palace became the main residence of royal members in the end of the Qing Dynasty. Panjiayuan Antique Market biggest and best-known arts, crafts, and antiques market in Beijing. There are over 4,000 shops in the market, with nearly 10,000 dealers. Jingshan Park is a beautiful royal landscape garden immediately north of the Forbidden City. 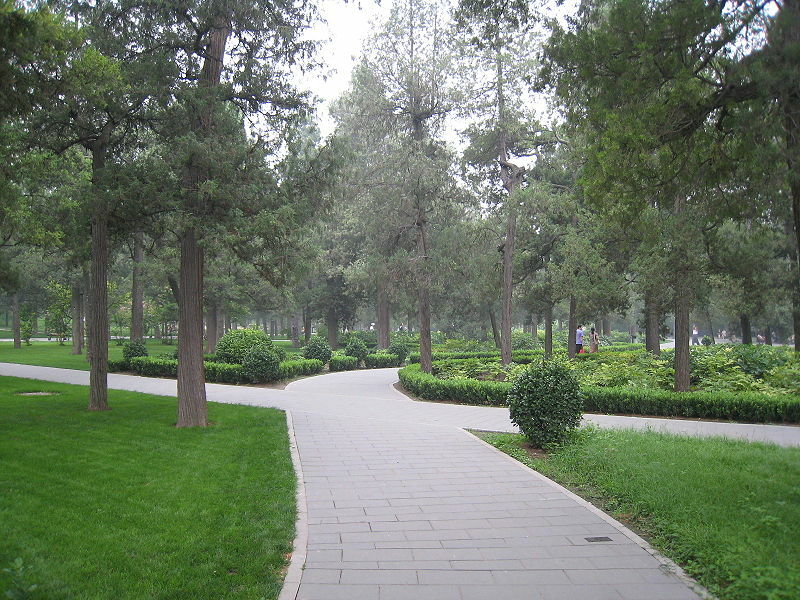 The focal point of the park is the artificial hill Jingshan, literally private://Prospect Hillprivate://. The 45.7-meter (150 ft) high mid summit of the hill is the highest point in Beijing. Looking from the peak, the visitor is able to get a full and clear view of the Forbidden City. Jingshan's history dates to the Liao and Jin Dynasties, almost a thousand years ago. 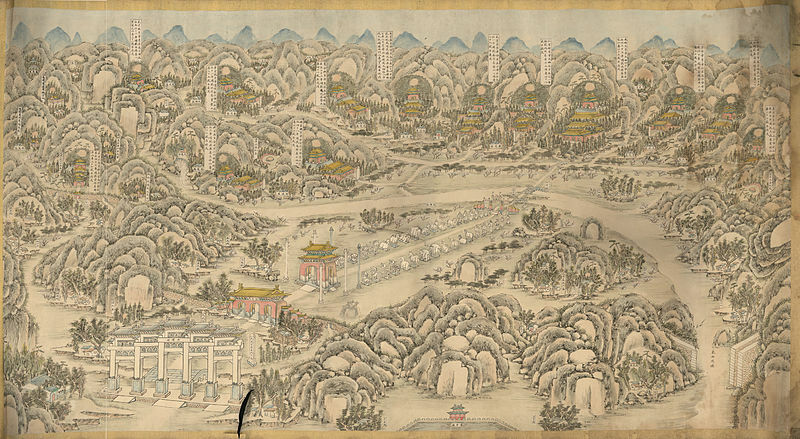 It was originally a private imperial garden attached to the grounds of the Forbidden City, where the royal families enjoyed amusements like hunting in the hills. In 1928 the grounds were opened to the public. The Ming Dynasty Tombs is a scenic area, where the mausoleums of thirteen emperors of the Ming Dynasty are located. The first emperor to build his tomb here was Zhu Di in 1409. During the next 230 years the succeeding 12 emperors built their tombs around Changling. The last Ming emperor buried at the location was Chongzhen, who committed suicide by hanging (on 25th of April 1644). Feng shui principles played a major role when the Ming Dynasty emperor Yongle (1402–1424) chose this site for the tombs. Basically everything here is based on feng shui. The same emperor who chose this site, also moved the capital of China from Nanjing to its the present location in Beijing. Suomenlinna is an inhabited sea fortress built on six islands in front of Helsinki. It is a UNESCO World Heritage site and popular with both tourists and locals, who enjoy it as a picturesque picnic site. The Ming Dynasty Tombs is a scenic area, where the mausoleums of thirteen emperors of the Ming Dynasty are located. The first emperor to build his tomb here was Zhu Di in 1409. Pompeji is a unique place in the world – an ancient city trapped in time by a volcano explosion. In 79 AD, the Vesuvius erupted covering (and preserving) the whole city of Pompeii in ash.